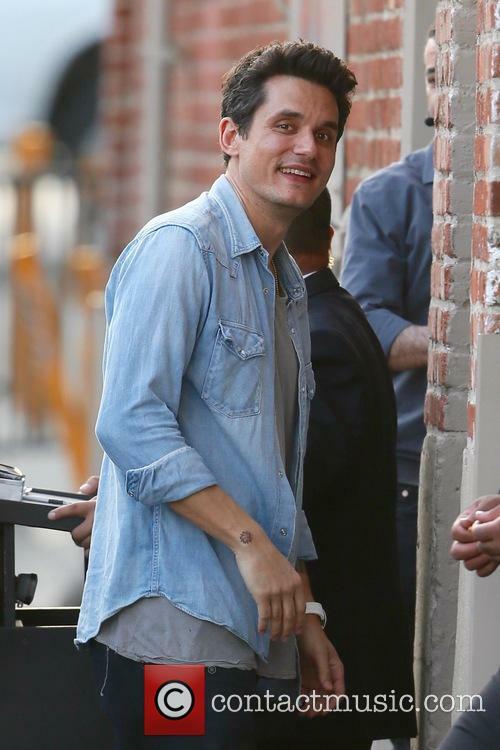 John Mayer is an American, Grammy Award-winning musician. John Mayer was raised in Fairfield, Connecticut by his mum, Margaret - and English teacher - and his father Richard - a high school principal. Whilst attending Fairfield High School, John Mayer befriended the tennis player James Blake. He briefly played the clarinet, but became obsessed with learning to play the guitar after watching Michael J. 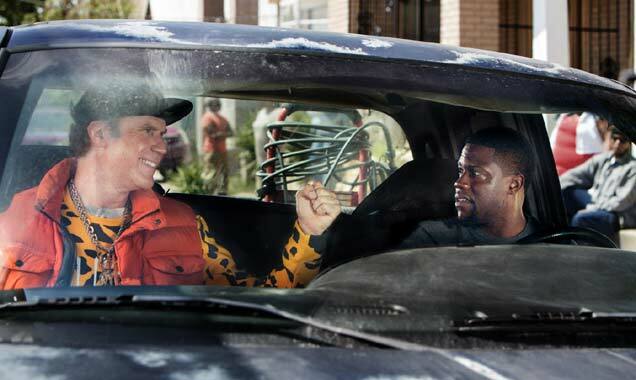 Fox's performance as Marty McFly in Back to the Future. When his neighbour gave him a Stevie Ray Vaughan cassette tape, Mayer's love for the blues was born. His passion and determination for the instrument led him to be so singularly focused that his parents took him twice to see a psychiatrist. Mayer started playing in blues bars whilst he was still at school, both solo and as a member of a band named Villanova Junction (named after a Jimi Hendrix song). 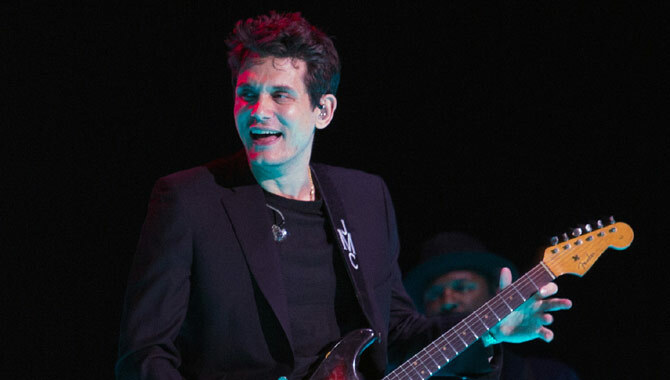 After graduating from school, John Mayer worked in a gas station until he had saved up enough money to purchase a 1996 Stevie Ray Vaughan Stratocaster. When he was 19, he enrolled in Boston's Berklee College of Music. However, he left after two terms, to move to Atlanta with his friend Clay Cook, where they formed a two-piece band named LoFi Masters. John Mayer recorded an EP, Inside Wants Out, with many of the songs co-written by Clay Cook in 1999. The EP included Mayer's debut commercial single release, 'No Such Thing'. In 2000, John Mayer performed at the influential SXSW (South By Southwest) festival and caught the eye of Aware Records, who included him in their Aware Festival line-up. 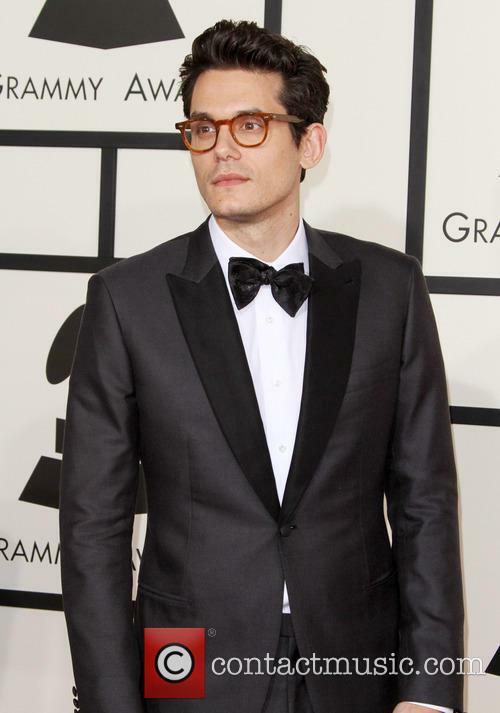 The following year, Aware released John Mayer's debut album, the internet-only release Room For Squares. The album was then picked up by Columbia Records, remixed and re-released on a wider scale. The album spawned a number of hits, including 'Your Body Is A Wonderland', 'Why Georgia' and 'No Such Thing' and Mayer went on to win a Grammy Award for Best Male Pop Vocal Performance. 2003 saw John Mayer release a live CD and DVD of his Birmingham, Alabama concert, entitled 'Any Given Thursday'. Later that year, Mayer's second album, Heavier Things, was released and reached number on in the US album charts. 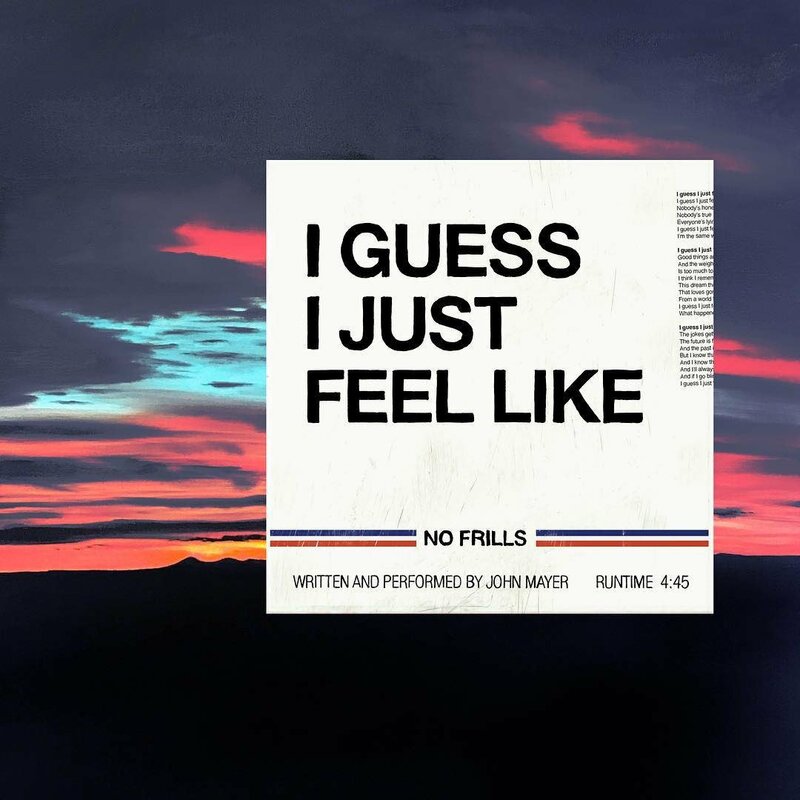 Mayer also earned his first number one single, with 'Daughters', which also earned him the 'Song of the Year' gong at the Grammy Awards, beating both Alicia Keys and Kanye West to the title. He also beat Prince, Seal and Elvis Costello to that year's 'Best Male Pop Vocal Performance' award. 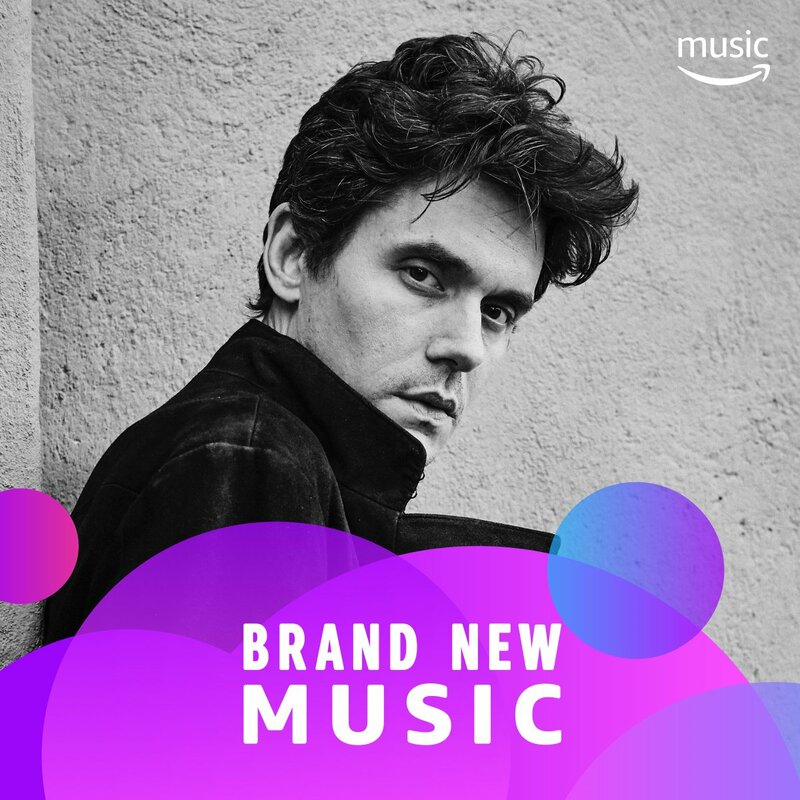 John Mayer has collaborated with a diverse range of artists, including Kanye West and Common and has been praised by hip-hop heavyweights Nelly and Jay-Z. He has also worked with Eric Clapton, Buddy Guy, Ben Harper, Herbie Hancock and BB King. 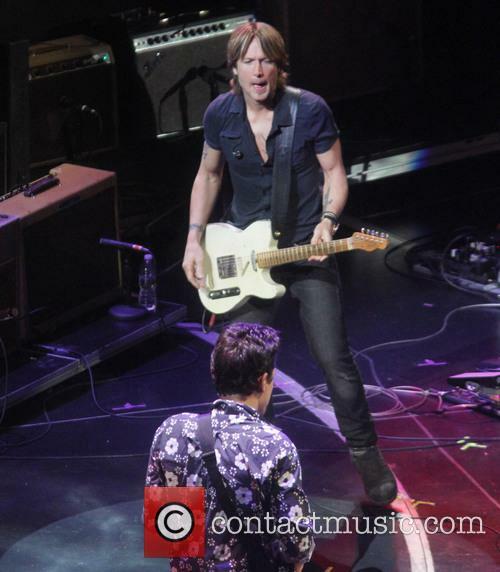 Similarly, he has toured with a wide range of bands, including Maroon 5, Paramore, Counting Crows and Ben Folds. The John Mayer Trio was formed in 2005, with Mayer, Steve Jordan (drums) and Pino Palladino (bass). The band opened for the Rolling Stones and released a live album entitled Try!. John Mayer's third studio album was released in September 2006 and was entitled Continuum. 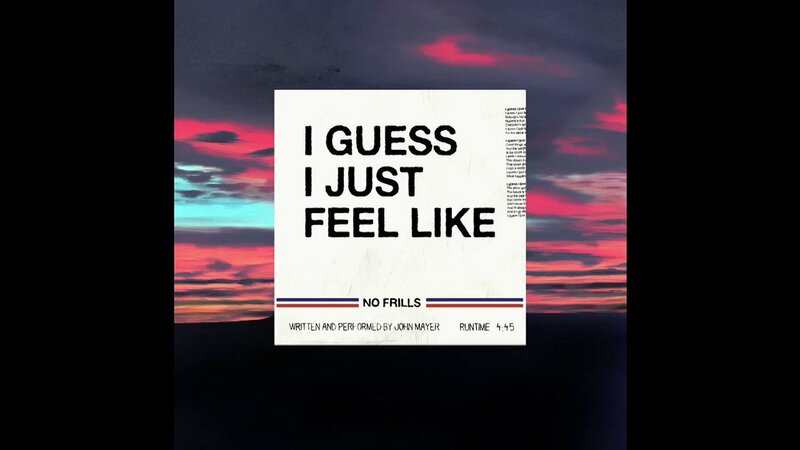 The track 'Gravity', which Mayer considers to be his career masterpiece, was included on this album. 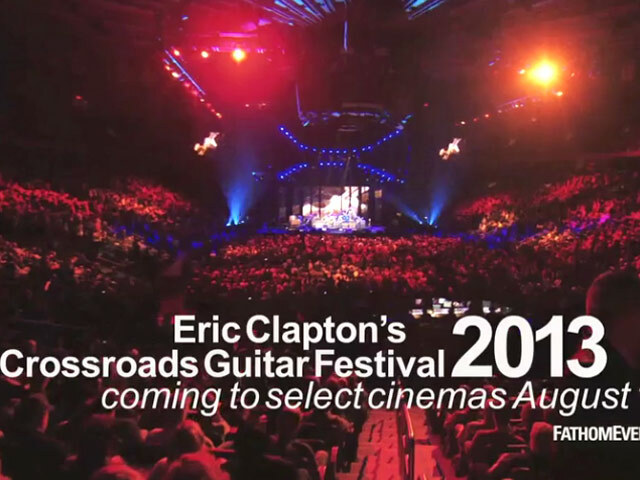 In February 2007, John Mayer was featured on the cover of Rolling Stone's 'New Guitar Gods' feature along with Derek Trucks and John Frusciante. 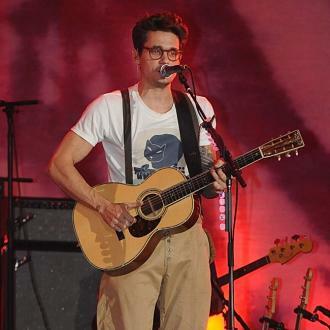 2008 saw the release of Where The Light Is, a live performance by John Mayer at LA's Nokia Theatre. 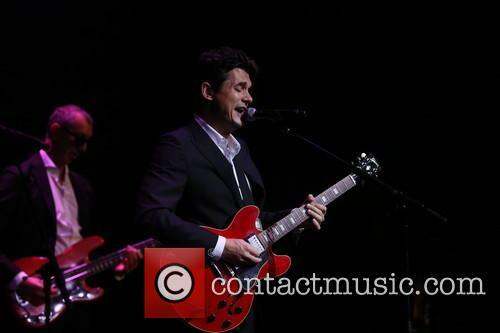 Mayer performed an instrumental version of 'Human Nature' at Michael Jackson's memorial service. 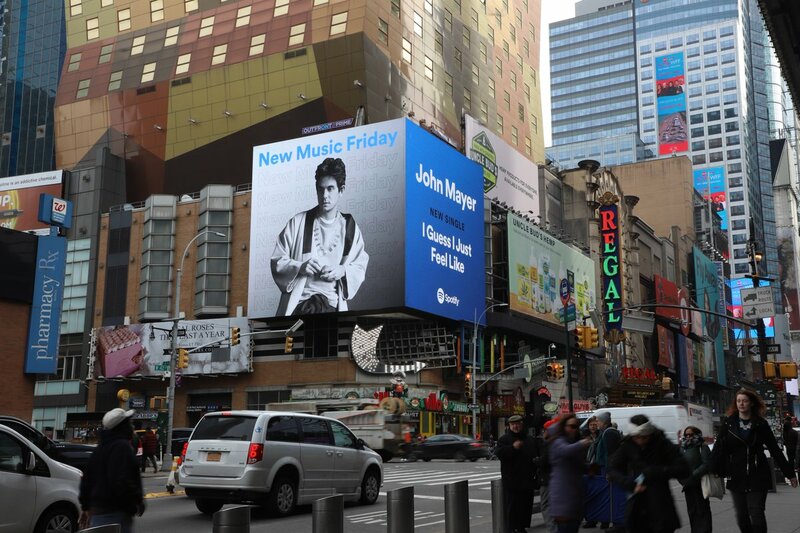 Battle Studies was John Mayer's fourth studio album, released in 2009. The album debuted at number one in the US and the lead single was 'Who Says', followed by 'Heartbreak Warfare'. 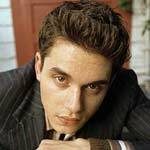 In 2002, John Mayer briefly dated the actress Jennifer Love Hewitt. He has also dated Jessica Simpson as well as the actresses Minka Kelly and Jennifer Aniston. Mainstream acceptance may still be eluding John Mayer in the UK, but it's pleasing to see that without chart success this side of the pond that the 39 year-old can still effortlessly fill London's O2 Arena on two consecutive nights. 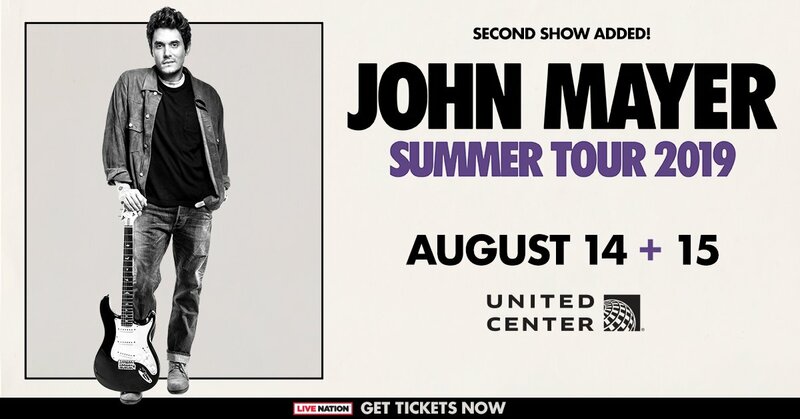 The second of these dates marked a hiatus in Mayer's The Search For Everything world tour, as he'll take a break over the summer to tour again with the Grateful Dead in the States. Perhaps it was a point of reflection on the tour as the set list was dramatically changed from the previous evening, resulting in a crowd-pleasing and occasionally exhilarating performance that the band also seemed to enjoy thoroughly. The Search For Everything is a more eclectic album for Mayer, retreating somewhat from the foray into 1970's Californian Laurel Canyon Rock that he's recently undertaken. The accompanying tour seems to underline that attitude by delving deeper into his back catalogue in an effort to compliment his new compositions. That's also the key to why there are so few staple songs in the set, this isn't an opportunity to roll out the 'Greatest Hits' for Mayer, rather a chance to create a narrative with all the musicians at his disposal. There's a distinctly novelistic approach to the screens that sub-divide the set (five chapters including an epilogue), but the structure that's employed feels purposeful rather than pompous, leading the audience through a well-curated trip down memory lane. The opening chapter featured Mayer's full six-piece band and indicated just how important Continuum is as a sibling to his newest record. Featuring 'Waiting On The World To Change' at the top of the show also felt like a sly political statement, especially when complimented by new song 'Helpless', but regardless of the narrative being built Mayer was already having fun, taking a brief opportunity to play solo with his friend Steve Jordan on drums early on. Three of the five songs played during the full band's introduction were new, but over the entire two-hour show it was older material that started to take centre stage. 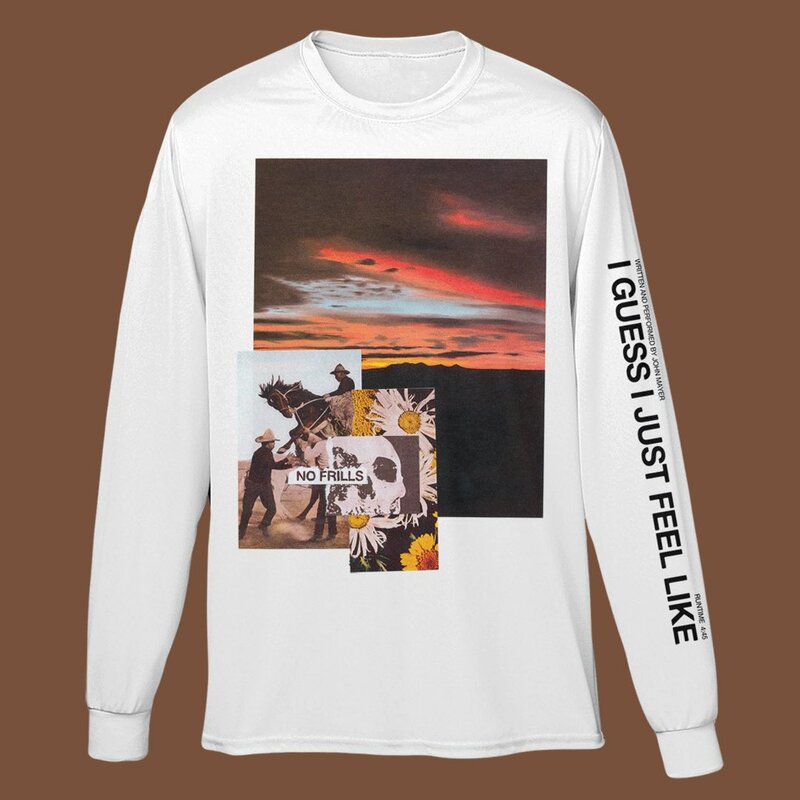 This shift was most apparent during the second chapter, an acoustic performance by Mayer, featuring rare outings for 'Walt Grace's Submarine Test', a cathartic 'Stop This Train', and an early appearance for 'Neon'. A fan was left in a critical condition after a fall whilst attending The Grateful Dead’s farewell concert on Sunday (5th July). The Grateful Dead’s farewell show has been hailed as a success, both in terms of their performance and financial gain, yet there was also an unpleasant incident involving one of their fans. The legendary rock group performed their last concert together as The Grateful Dead on Sunday (5th July) where a fan was rushed to hospital after a fall in Soldier Field arena, Chicago. 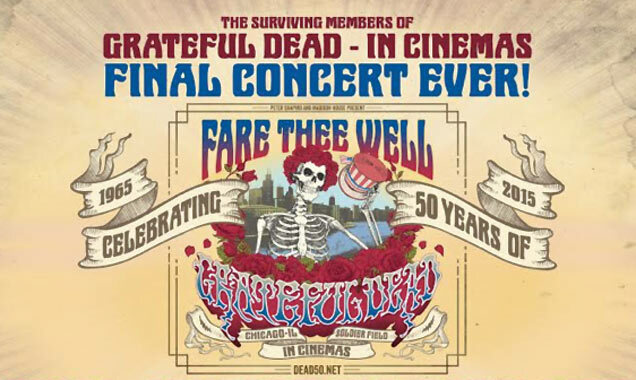 The Grateful Dead performed together for the last time on Sunday (5th July). Read More: Martin Scorsese Working on Grateful Dead Career-Spanning Documentary. During a recent interview, the singer-songwriter was only complimentary about the 25-year-old songstress, who he dated briefly back in 2010. 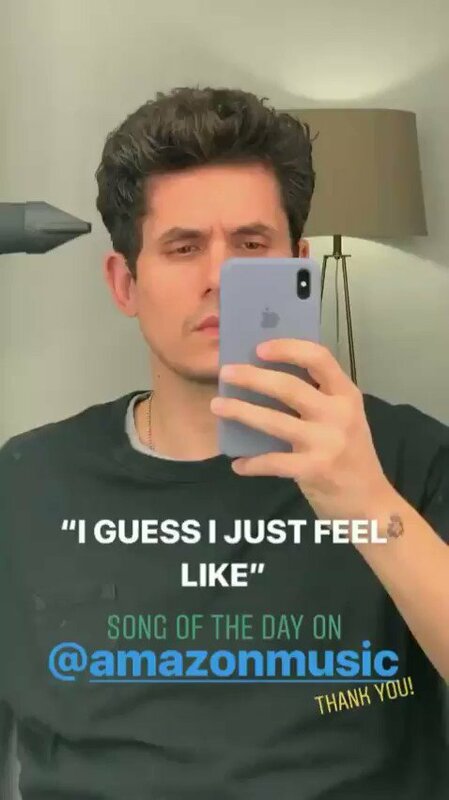 John Mayer is known to be quite the lothario as he has had a string of high-profile relationships in the past, one of them being with Taylor Swift back in 2010, but many may be surprised that the 37-year-old singer-songwriter is very happy to talk about his former flame.